Made in the U.S., this electric-powered UTV tows 1,100 lbs. with a 2-in. rear receiver hitch and carries 400 lbs. in a 9.25 cu. ft. bed. Its 48-v motor reaches speeds up to 22 mph. It lasts about 38 miles on one charge, and the regenerative braking system decelerates the motor to recharge the batteries. The 16265 CrewMate tool rack attachment helps you carry more than six extra tools with full use of the bed. 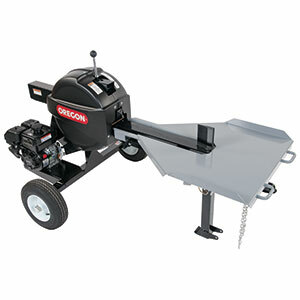 Oregon released its new Kinetic Log Splitter. The product allows operators to split wood faster and with less effort, Oregon says. The new design eliminates hydraulics by using two precision-balanced, 70-lb. flywheels spinning at 325 rpm to create and store kinetic energy. A pinion gear system applies that stored energy from the flywheels and drives the log through the wedge in roughly two to three seconds with minimal kickback, according to the company. 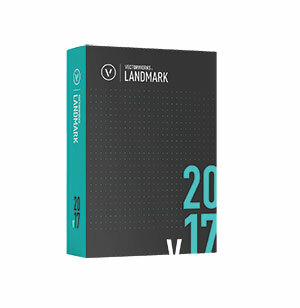 Global design and BIM software developer Vectorworks released its 2017 product line, including Vectorworks Architect, Landmark, Spotlight, Designer and Fundamentals. The latest version features a new resource manager, new irrigation tools, 3-D virtual reality models and more than 100 other new updates. The English version is out now with 10 additional language options forthcoming. company’s directional down light category, the fixture houses only one LED board, adding a soft light with minimal footprint. Various mounts, wall plates and other FX Luminaire accessories offer numerous installation options, and three color filters are available for color temperature customization. 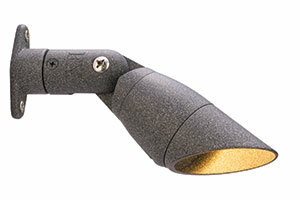 The die-cast aluminum fixture has nine available finish options. 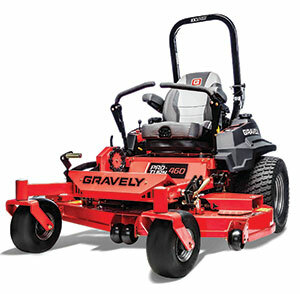 The Pro-Turn 400 Series zero-turn mowers are built with a welded 7-gauge steel X-Factor II Deck, ranging from 52 in. to 72 in. The Air-Ride Suspension System makes for a smoother ride, while the Constant Belt Tension System and EZ Lift Deck System with 19 cutting positions ensure a consistent and efficient cut. 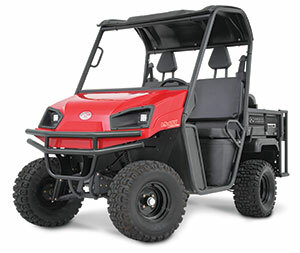 The Pro-Turn 400 series also comes with the option of the Yamaha MX825 V-Twin EFI 33-hp engine, part of the engine manufacturer’s first line designed for the landscape market. 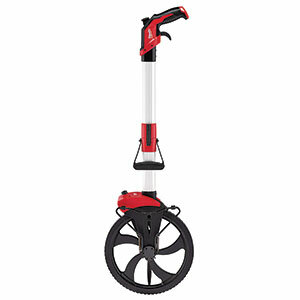 Constructed from reinforced aluminum frames and folding joints, Milwaukee’s new measuring wheels feature pistol grip handles, a reinforced locking pivot point, a top brake function that locks the wheel and a kickstand. The 12-in. wheel is designed with a debris-cleaning wheel flap that clears away contamination.